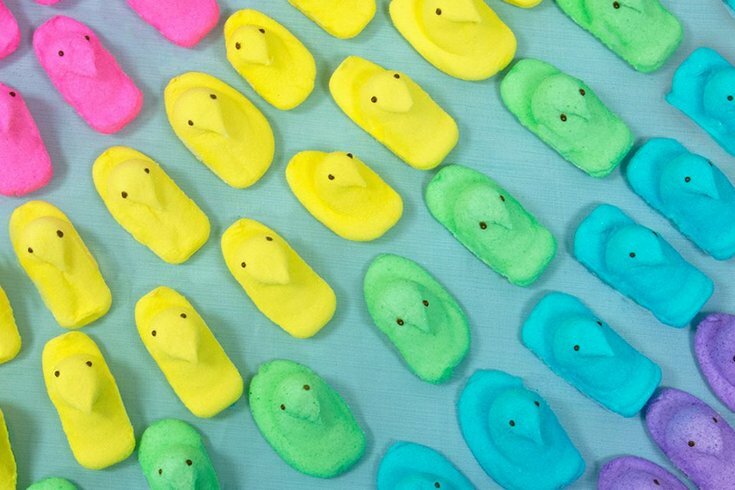 Everyone's favorite Easter candy - Peeps - is being turned into works of art. New Hope's Peddler's Village is hosting an arts competition using the colorful marshmallow confection as the main ingredient. Artists had until Monday, April 1, to enter the competitions for two dimensional wall, diorama or sculpture art. But art and Peeps lovers will be able to study the works - and vote on their favorites - from Wednesday, April 17 until Sunday, April 28. First place winners in each of the three categories will get $100, second $75 and third $50.